A clever name for an amazing procedure, the rhinoplasty is a game changer for everyone out there. At Southern California Center for Surgical Arts, we’ve seen our patients transform as soon as the surgery is done because this surgery completely modifies facial dimensions to reveal an aligned, proportioned and beautifully crafted nose. 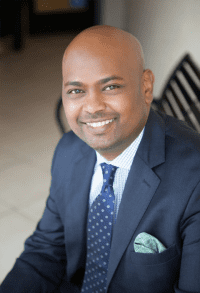 Dr. Husam Elias is at the top of the list with rhinoplasties in Southern California, where the stars live, and finds inspiration everywhere to help his patients create custom rhinoplasty plans so that they can stop worrying about the look of their nose and start living. At the center of the face, the nose dominates, and that’s what bothers many people when they have issues such as a bump on the bridge of the nose, downturned tip, enlarges nostrils, etc. We never advocate for a particular ideal at SCCSA, but we encourage our patients to find their own inspiration for rhinoplasty and bring those ideas in with them. During the consultation for rhinoplasty, we go through all the necessary steps of the procedure and find out the real reason behind your desire for surgery. This procedure is meant to help people boost their confidence and to help with any breathing conditions caused by the structure of the nose; it’s important that each patient is realistic and understands everything from pre to post-op steps. Dr. Elias listens to all patients and gets to know their lifestyle, dreams, and goals before performing any surgery so we can make sure we offer each patient the best result that aligns with medical advice and style. 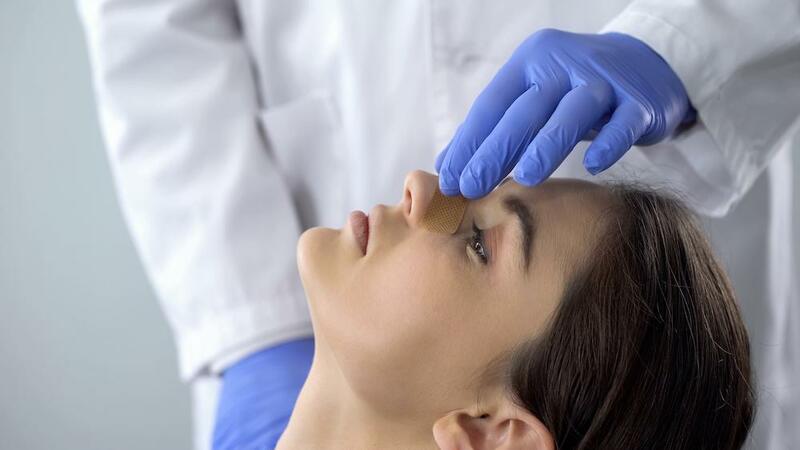 What does the rhinoplasty procedure do? The rhinoplasty is a detailed nose surgery that fixes all abnormalities with the nose such as position, shape, dimensional balance and overall beauty. We can alter a nose that is disproportionate with all features of the face, tighten the nostril width, change the length and width of the bridge, remove any bumps on the bridge and modify the tip of the nose. During the procedure, Dr. Elias can perform an open or closed rhinoplasty depending on how much modification is required. During your consultation, you will discuss which approach is best. As he modifies the dimensions of every part of the nose, he can additionally shave away excess cartilage and skin that causes these unpleasant proportions or adds more cartilage implants that can be taken from the ear should you like to enhance a particular part of the nose. The whole of the surgery can be done with interior stitching to tether the bridge of the nose and tighten like a drawstring as well as bring in the nostrils to minimize any chance of scarring. This procedure is about making your wishes come true with nose modification because we know you want to love the way you look. How can a rhinoplasty help with self-confidence? Rhinoplasty can change everything for some patients, and we understand that this surgery has that power, so we work to make sure every part of our rhinoplasty aligns with your dream look. Before rhinoplasty, patients have said that they shy away from photos and often try to cover up their face by wearing their hair down and swept over or just staying home altogether. This is heartbreaking because everyone is beautiful and deserves to enjoy their life. Whatever bothers you about your nose can be altered by Dr. Elias; we’ve seen clients open up and reveal their full personality as soon as they remove their bandages. You won’t have to hide anymore after rhinoplasty, and your self-confidence will shine through. Some people say they look entirely different, and people are surprised by their transformation. Part of this transformation happens on your face; the other is deep inside you. Call Southern California Center for Surgical Arts today at (818) 616-6685 and schedule your consultation with Dr. Elias, you’ll love your new look.